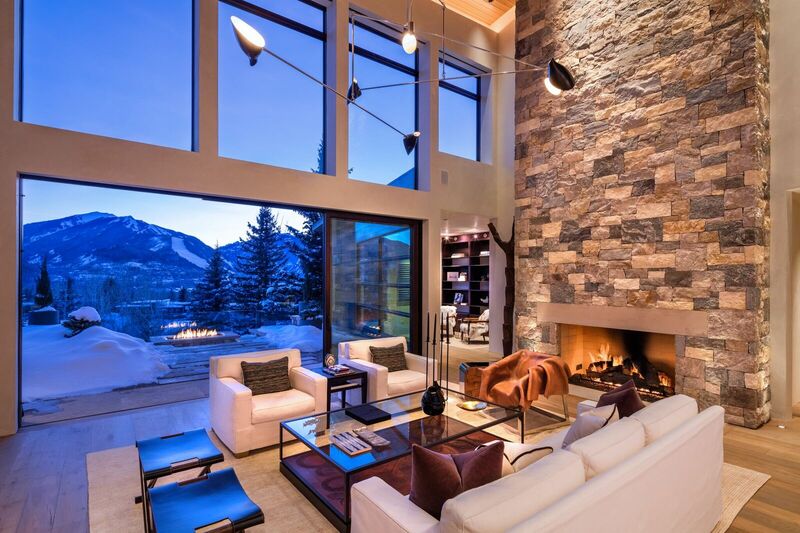 See why luxury buyers love Aspen’s big personality and small-town vibe. 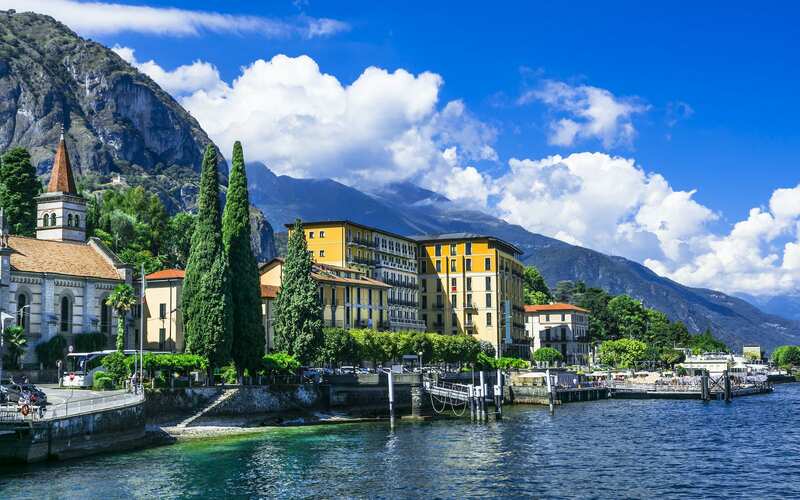 While most housing markets in the United States continue to struggle with low demand and a number of foreclosures, Aspen has managed to forge its own orbit. What’s more, it’s the time of year when Aspen really comes alive with a flurry of activity and seems to become a “big city” overnight. Whether you’re coming to ski or to relax, everyone can agree that there truly is no place quite like Aspen. What Aspen lacks in size it more than makes up for in style and quality. From luxury ski-in/ski-out condos to ultra-luxe winter estates, the Aspen market offers a wealth of truly unparalleled real estate opportunities. Whether Aspen is the location of your second home, income-producing rental property, or primary residence, the exceptional quality of real estate in this area is second to none. Every area in Aspen has something wonderfully unique to offer--it just depends on what kind of lifestyle you’re looking for. The West End is perfect for those who are looking into Aspen as a vacation spot while the East End is primarily comprised of families who live there year-round. Cemetery Lane is home to many full-time residents and young professionals, and Snowmass Village is excellent for those who love to ski and snowboard. Location is everything, so think about what you want most in a home and consider whether you’re going to want to rent out your property or be a more permanent fixture in the community. Unlike other popular winter destinations, Aspen is in a prime position to prevent overdevelopment. Aspen is a small market to begin with, only 13% of the land able to be developed thanks to zoning laws and the picturesque mountainous landscape. Additionally, Aspen’s distance from a major city and spotty air transportation help to keep short-term tourists away. Aspen certainly lives up to its reputation in the winter. Four ski mountains set the stage for the world-famous Aspen Snowmass resort. Additionally, Aspen Mountain, which locals refer to as Ajax, shoots up directly from downtown, giving a whole new meaning to the term ski-in/ski-out. Not just for experts, Buttermilk Mountain is perfect for kids and beginners alike. After hitting the slopes, residents can enjoy Aspen’s legendary apres ski scene or dining at any of the world-class restaurants the town has to offer. Finish off the evening at Belly Up, Aspen’s live music venue with a lineup of great artists. 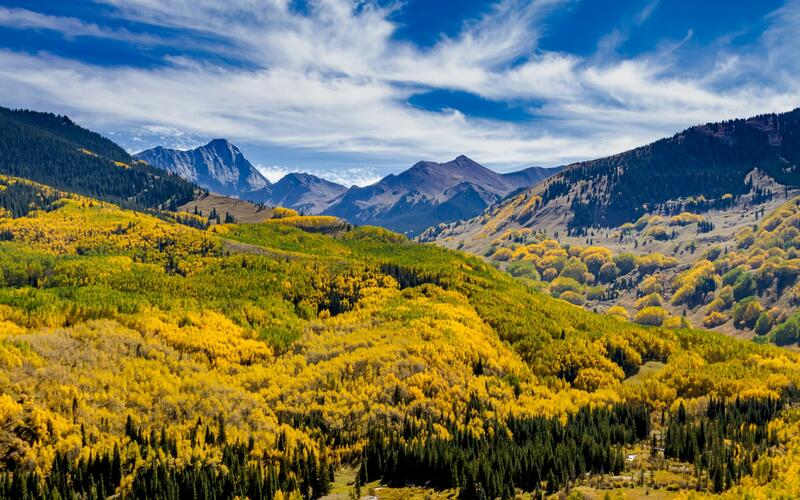 No matter what you’re into, Aspen truly has something for everyone.